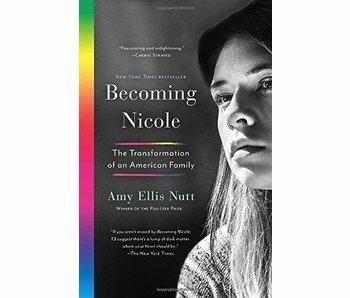 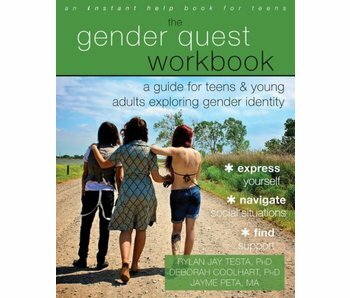 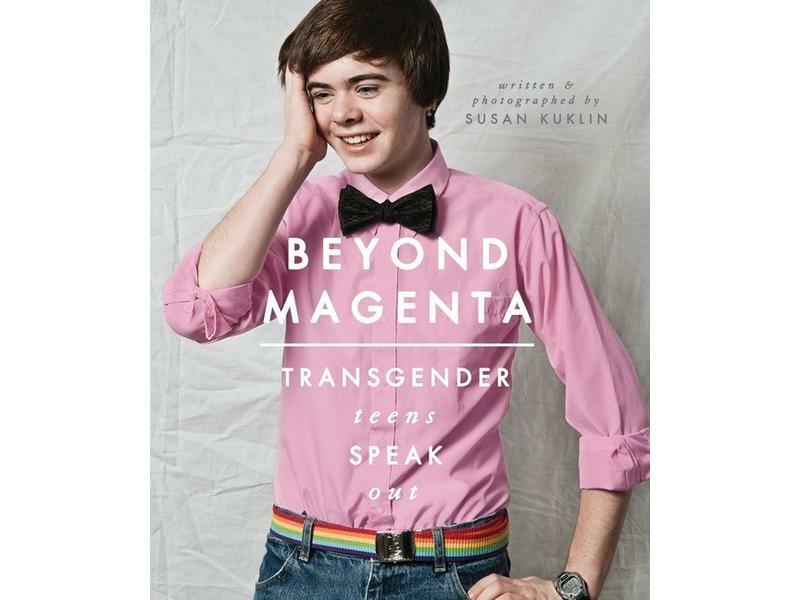 A groundbreaking work of LGBT literature that takes an honest look at the life, love, and struggles of transgender teens through personal interviews and portraits. 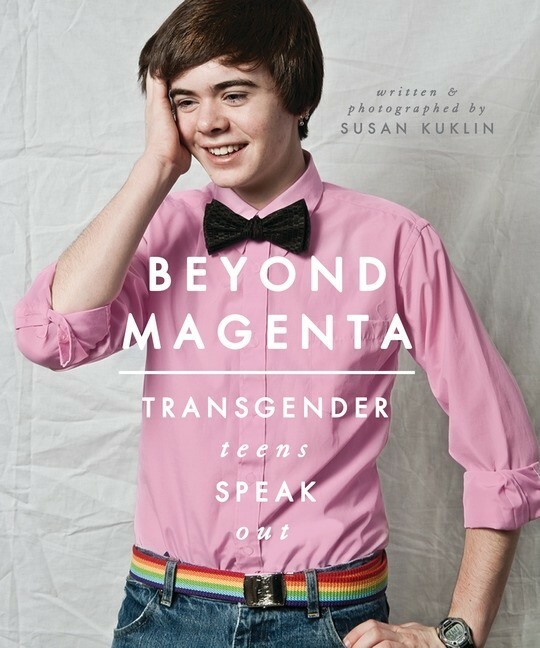 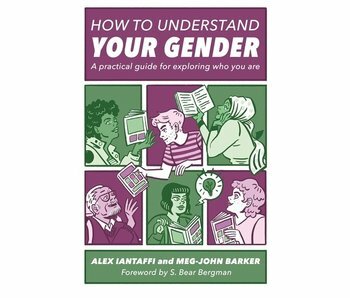 For Beyond Magenta, author and photographer Susan Kuklin met and interviewed six transgender or gender-neutral young adults and used her skills to represent them thoughtfully and respectfully before, during, and after their personal acknowledgment of gender preference. 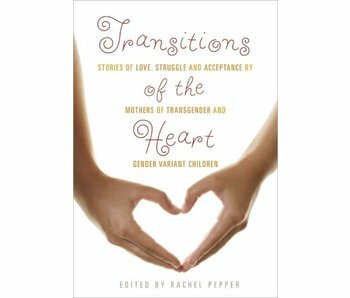 Portraits, family photographs, and candid images grace the pages, illustrating the emotional and physical journey each youth has taken. 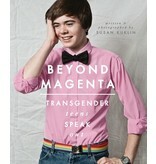 Photos are paired with honest discussions and stories from the subjects. 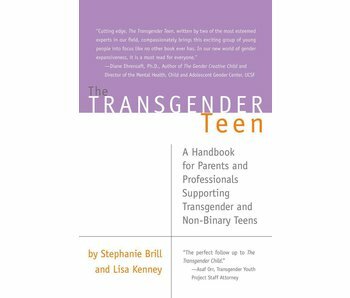 Sometimes joyful, sometimes heartbreaking, each story is completely different from the other because of family dynamics, living situations, gender, and the transition these teens make in recognition of their true selves.